Biopure Calcium Bentonite Living Clay powder offered in a 1lb jar. Calcium Bentonite Clay is rare desert clay that has been protected from contaminants and leaching by the climate. 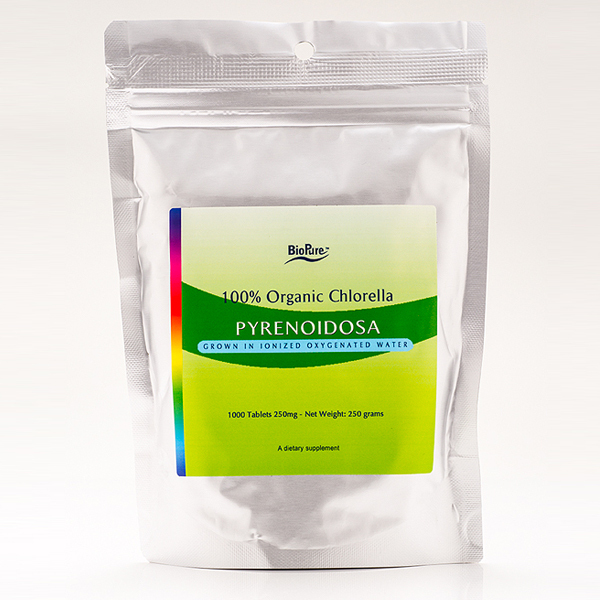 Sealed away and isolated from natural elements by a cap of zeolite minerals for forty-three million years, this highly charged Calcium Bentonite Clay has tremendous drawing power. Our green swelling clay is ground to a 325 screen mesh and has a pH of 9.7 making it smooth hydrated clay. 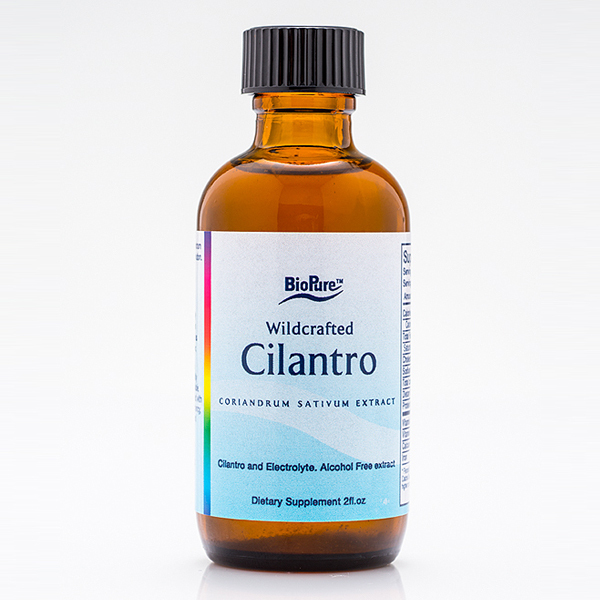 Check back for Research & More Information on BioPure’s Calcium Bentonite Clay. SKU: 572a. Category: Detoxification. 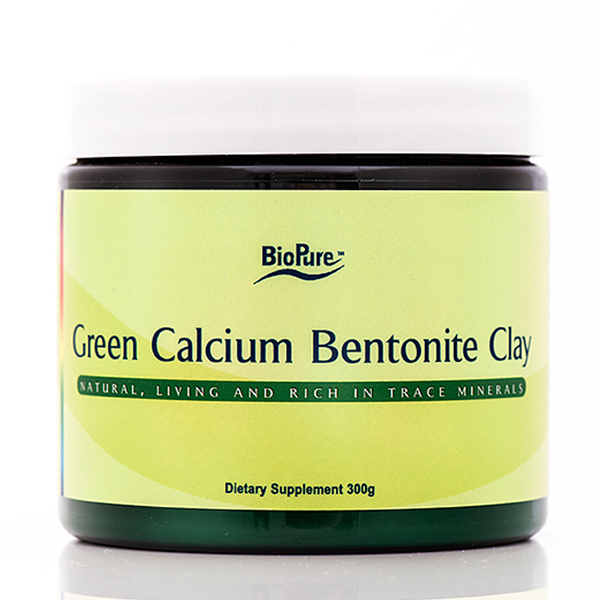 Tags: Bentonite Living Clay, BioPure Green Calcium Bentonite, Calcium Bentonite, Green Calcium Bentonite. 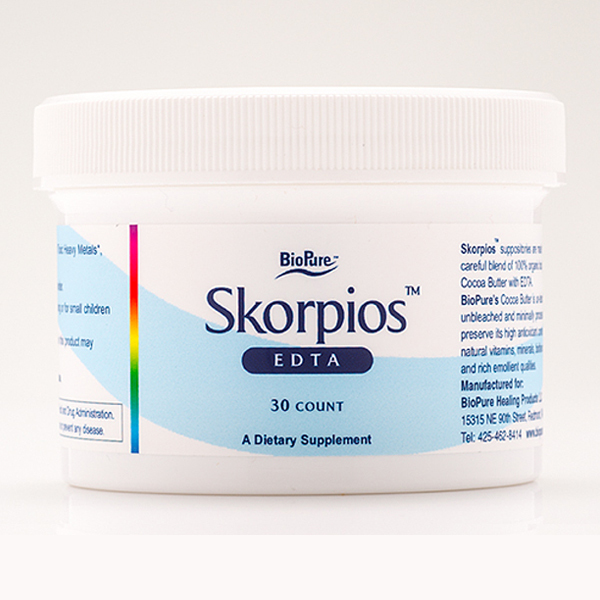 Biopure Calcium Bentonite Living Clay powder offered in a 300g jar. Intended for internal use or external use. In a glass jar, add selected amounts of clay and water or juice and put lid on tightly. Shake vigorously for 1 minute. **Disclaimer: Any nutritional supplement should be used according to the directions on the product label, and under the supervision of an authorized healthcare professional, to be sure there are no undesirable interactions with existing medical conditions or other prescribed medications.